Interactive videos may turn out to be mindless fun and good entertainment, but they may also enable a kind of dystopia that will go beyond even the ones imagined in sci-fi novels. Once bitten, twice shy. So, while I sat watching Bandersnatch, an interactive episode of Black Mirror on Netflix recently, there is one thought that kept cropping in my mind. Yes, I am controlling the narrative in this show, and the fate of the lead character. Yes, I am choosing on his behalf. Frosties in breakfast or sugar puffs? I choose it for the lead character and hence controlled him. But what if I am also part of a bigger Bandersnatch, what if the choices I am making in Bandersnatch not only affect what happens in the life of Stefan but also in my life? This is an amusing thought, and probably one induced by paranoia. But it's not without some basis. If I am indeed part of a bigger Bandersnatch, at best probably I will end up seeing the ads for sugar puffs because that is what I wanted Stefan to eat in breakfast. But at worst? Who knows. All I know is that if Netflix decides to collate all my choices made in Bandersnatch and give them to a behavioural scientist maybe – and this is a big maybe – it will reveal something about me. No, that is probably not going to happen. It's just a thought. But it's a thought worth thinking. 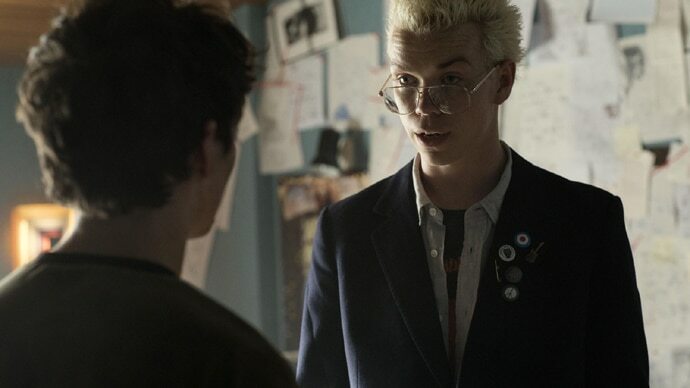 Bandersnatch is probably harmless, and yet it has already collected very interesting data, which Netflix has revealed. These seem like useless pieces of information. But they are interesting. 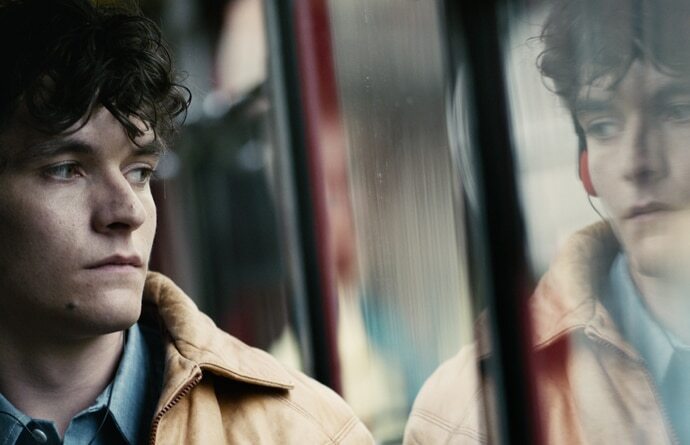 On Thursday, Netflix and Black Mirror accounts on Twitter made some tweets related to Bandersnatch choices. The tweets revealed that over 60 per cent people wanted Stefan to eat frosties. The tweets also revealed that little over half of the people decided to spill tea in anger over the keyboard instead of shouting at dad, though in the UK the number of people spoiling tea was slighter lower – well, the Brits do love their tea, and now it is certified by Bandersnatch in a way. Data related to some more serious Bandersnatch choices wasn't revealed. For example, Netflix didn't talk about how many people decided that Stefan should jump from Ritman's balcony instead of hurling the celebrated game developer from it. The streaming service also didn't talk about the choices that people made when they were given the option to kill Dad. People made these choices and the data is with Netflix. Now, fast forward to a couple of years. Imagine that we are in a future where interactive streaming videos, with multiple choices, are the norm and not experiments like Bandersnatch. Now, imagine the kind of psychological and sociological insight the data collected through these interactive video shows will give. It will likely reveal individuals in their entirety, it will reveal the communities. Already there is a saying that Google and Facebook, because they track all those clicks you make subconsciously and they know almost everything about your web browsing history, know you better than you know yourself. When Google started in late 1990s or Facebook in middle of 2000s, no one would have thought the kind of insight these companies would gather into the minds of their users. This insight that Google and Facebook have on people, however, will look utterly rudimentary in front of the kind of profiling that a few cleverly created interactive shows like Bandersnatch will enable. We all will believe we are getting entertained, that we are controlling the destinies of the characters in those shows – just like how we believed that we were only sharing cute cat photos on Facebook – but in reality, we will be giving a piece of ourselves to the show runners. What will this kind of data, which has details of the key choices that people make, enable? I don't know. At best, even more pervasive advertisements. At worst, maybe 360-degree profiling that could be used for anything – from denying insurance to refusing jobs or incarcerating people. This is not paranoia. We have seen this happening. We should be once bitten, twice shy. We let the big tech companies run with their plans earlier, all because they gave us free this and free that, along with an ability to quickly share funny memes. Now, that something like Bandersnatch is entering our world of technology, we should be careful. Sure, interactive videos may turn out to be mindless fun and good entertainment. But they may also enable a kind of dystopia that will go beyond even the ones imagined in sci-fi novels. Tech editor at http://www.indiatoday.in . I review stuff. and occasionally write at http://www.dailyo.in . can speak intelese. usual disclaimers apply.